Yes, it’s fun to create something new each time, but it also takes a lot of our energy and time to have to start from scratch each year. Additionally, rebuilding large-scale events has a serious impact on the land. There’s a LOT we’ve learned translating lessons from Lucidity Festival to our Lucid University project. 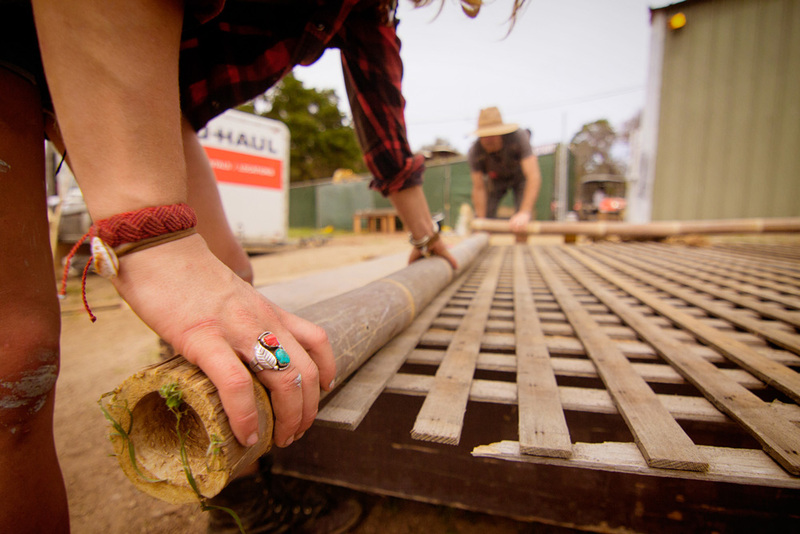 To learn more about the land project, we sat down with Alison Hensley, Director of Sustainability Programs at Lucidity, who has supported the grounding of both the festival and the University campus. A few years ago, one of our favorite musicians, The Polish Ambassador, asked an inspiring question: can the momentum from gatherings like Lucidity be harnessed to make the world a better place? In these uncertain times we feel TPA’s question is more important than ever. As a community we must learn to care for each other. It’s not enough to support each other emotionally. We have to learn the healing arts. We have to learn how to grow food and build technologically-appropriate structures. That’s why Lucidity has always dedicated part of our event to teaching skills that we believe can strengthen communities. As a festival, Lucidity strives to outdo ourselves each year, always deepening our offerings to be more refined. We do our best to integrate feedback into our systems. 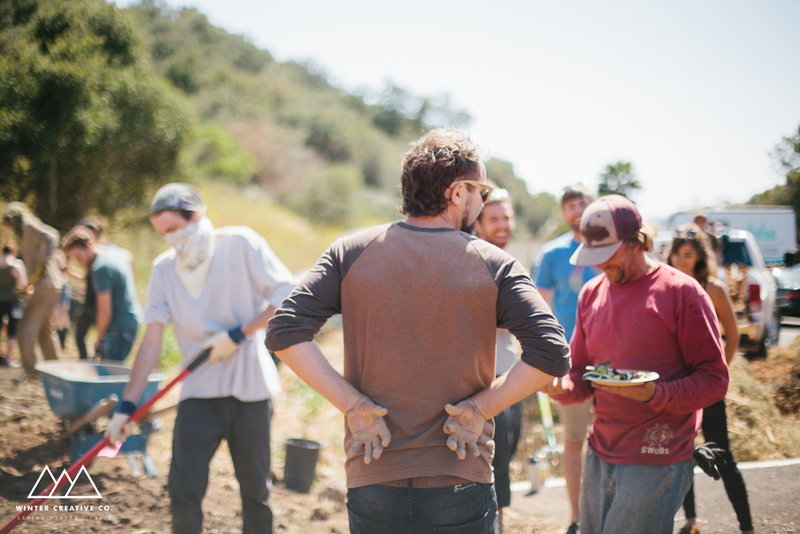 In 2015, we added our first pre-event Permaculture Course. Last year, in addition to having over 300 workshops during the festival, we added a pre-festival intensive: Lucid University Courseweek. This three-day offering allowed attendees the ability to arrive early on-site and learn from one of five internationally-renowned teachers. This year, we will be hosting the Lucid University Courseweek at the festival again, adding a 6th track: InnovationWorks. Here’s the Facebook Event too! 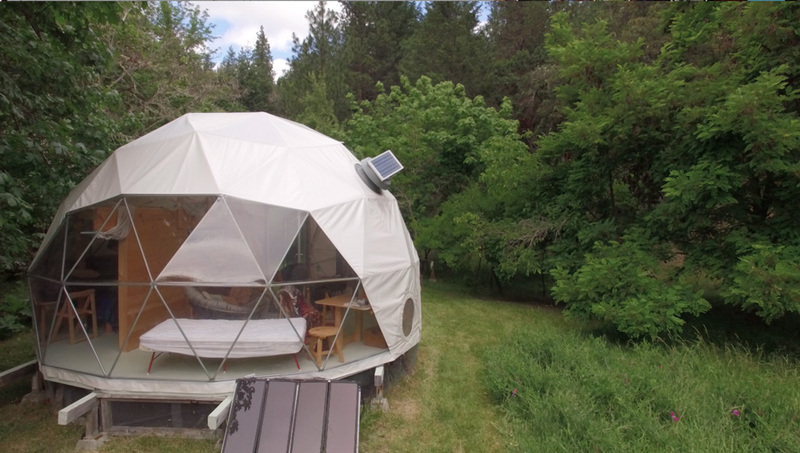 All the while, we have been taking Lucid University to a whole new level, expanding our education offerings to a permanent space located in Southern Oregon. 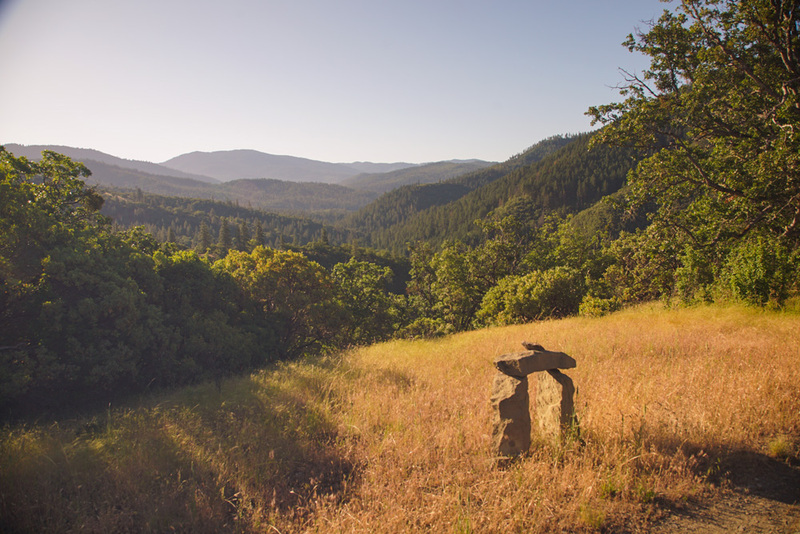 The land has been a wilderness retreat center for the last 40 years, and we will be continuing the legacy by offering educational intensives through Lucid U and other aligned organizations. Course offering will focus on some of our core values such as Holistic Healing and Community Building, and environmental and social responsibility. Zac Krohn: What lessons have you learned from building and tearing down Lucidity village over the past five years? How have they influenced your approach to this land based project? Alison Hensley: We’ve learned a lot about how inefficient and impactful the building of a temporary large scale event can be. We’ll be trying to do the opposite here: slow and long-term, small-scale. ZK: What are some of the environmental impact issues related to building a temporary community and how does this new project address them? AH: Large music festivals inherently have many negative ecological impacts. The first way we’ll address this might be painfully obvious but important to state: not having large-scale events. Events the size of Lucidity Festival leave a mark. Year after year, our event and others come back to the same place and are very intensive: heavy machinery, vehicles, digging holes for building, etc. This type of activity leads to a changing ecosystem: compacted soils, erosion, and lack of biodiversity. As Live Oak is a county-owned facility, we are not able to participate in a holistic land management plan that could possibly mitigate some of the damage done by such large events. 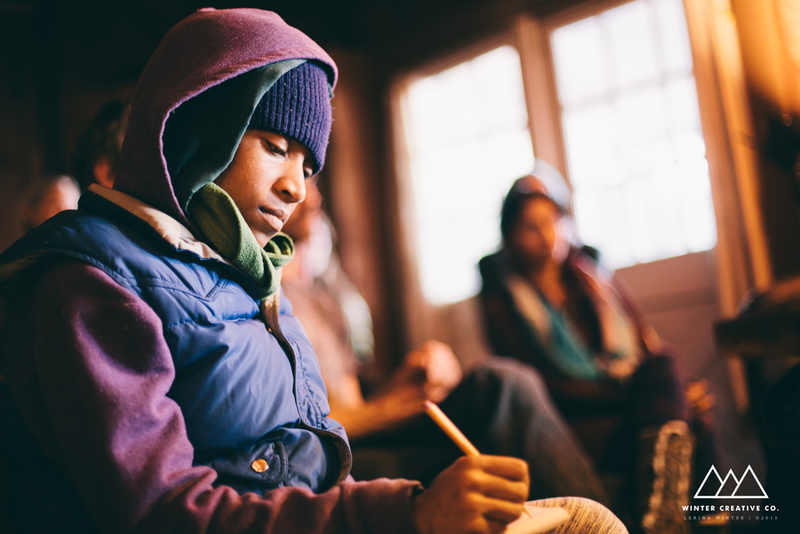 The core vision is a wilderness education retreat hosting small-scale courses and gatherings. Everything we do will focus on keeping the long-term health of the land in mind. We have a lot to learn from this nature sanctuary. It will be all about relation to place, and we begin with humility and listening to the land and preexisting community in the area. ZK: What has the project taught you now that things are in motion? AH: So far we have learned a bit about how to acquire a piece of land using a diversity of collaborators and investors. The motion of how things play out on the land has yet to begin, and it will be a long process of patiently letting synergy and flows emerge amongst several partners on the land. It truly takes a village. 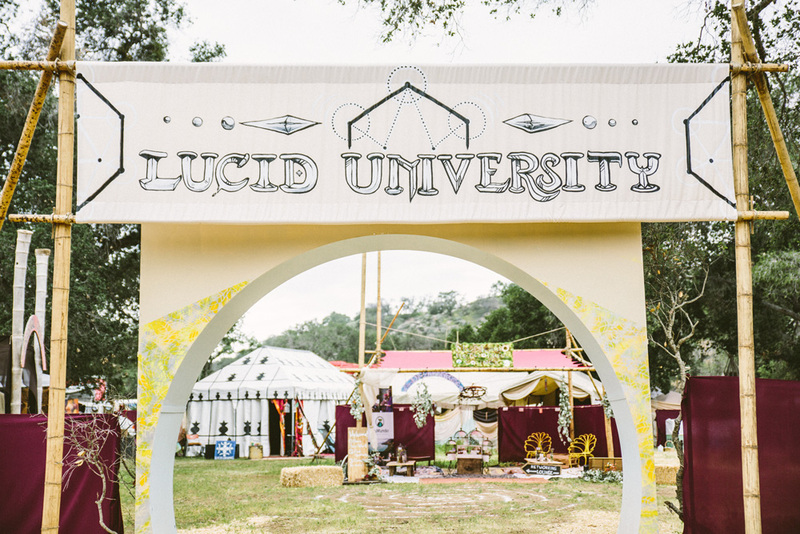 Lucidity Festival and Lucid U could not acquire the land on its own and in fact we relied on a handful of investing partners to make it happen. At the end of the day, we are collectively learning how to work with other organizations to find a shared vision. Maybe the most important thing we’ve learned has been humility in listening and learning: from experts and pioneers, from past movements and their successes and failures. We’ve learned a lot about creating incredible experiences for thousands of people at a time. Now we need to learn how to create that individualized magic in a totally natural setting, without relying on bass and lights and unsustainable energies. ZK: Has working on this project inspired you to incorporate new teachings into the curriculum? AH: Courses through Lucid University and other partners will definitely have a greater focus on forest ecology than other types of ecology. Again, allowing place to take priority. Bottom up listening, being and acting as opposed to a top down implementation of ideas and concepts. Our first offering will be a weekend retreat with Dr. Nick from Essential Oil Wizardry. This is a perfect program to kick-off with as it embodies the natural advantages in the property. Participants will be able to walk through the hills and discover the natural medicine that already exists while learning about the alchemical process of essential oils. As much as we’ve learned about what we want to incorporate, we’ve also learned about what we want to shelve. That’s why we’re focusing specifically on the Ecologyworks and Communityworks tracks. ZK: Who is Lucid University? How would you describe the kind of person that will come to learn at Lucid University? AH: We’re definitely still learning about our audience and they’ll be learning more about us over the next few years. I think the kind of person that will come to learn here doesn’t feel like traditional education paths made sense for them. That they’re looking to get their hands dirty and not only sit in a classroom and write papers. People are looking for a community, all of us are looking for our tribes, and Lucid University can be one more launching point for students to find their own personal niche.